Derby County were in fine form to beat Bolton Wanderers 4-0 on Saturday. 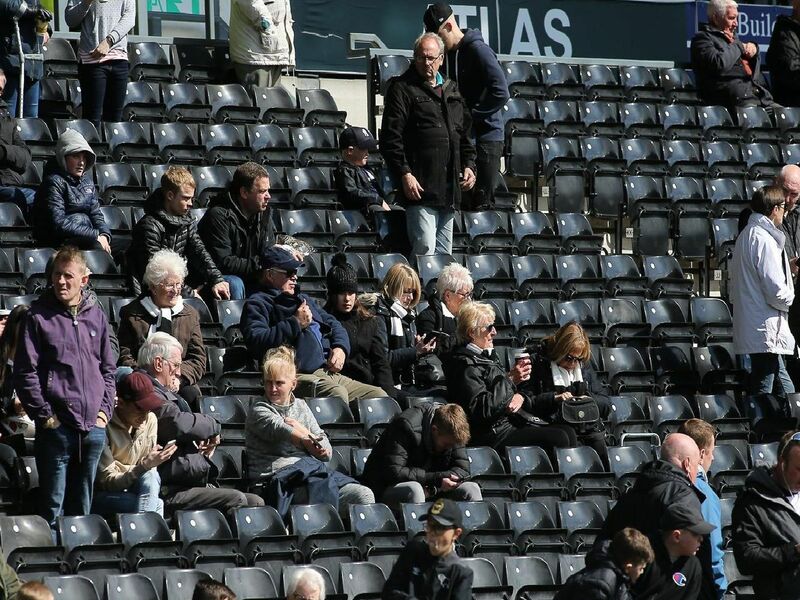 Our photographer Jez Tighe was there and he snapped plenty of Rams fans before the game. See if you or anyone you know were among them in our gallery below.